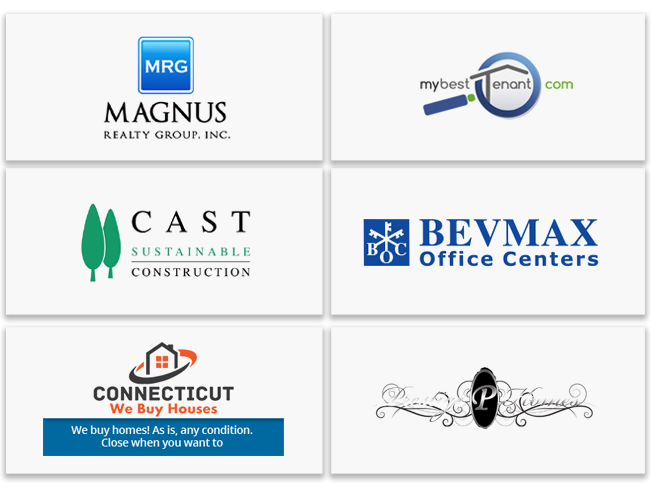 Search Berg has years of experience working in different niches and disciplines. 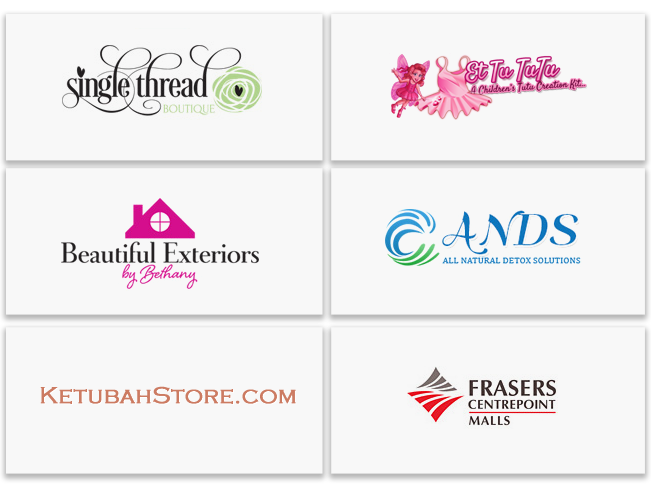 We have a diversified clientele; many of whom work in highly demanding industries such as health-care, real estate and fashion. 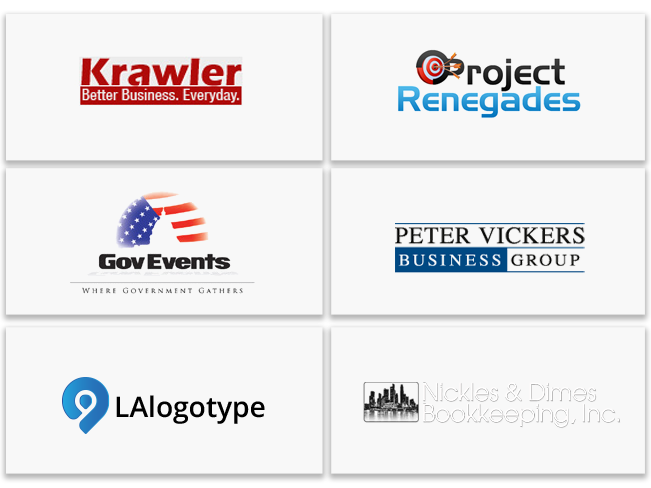 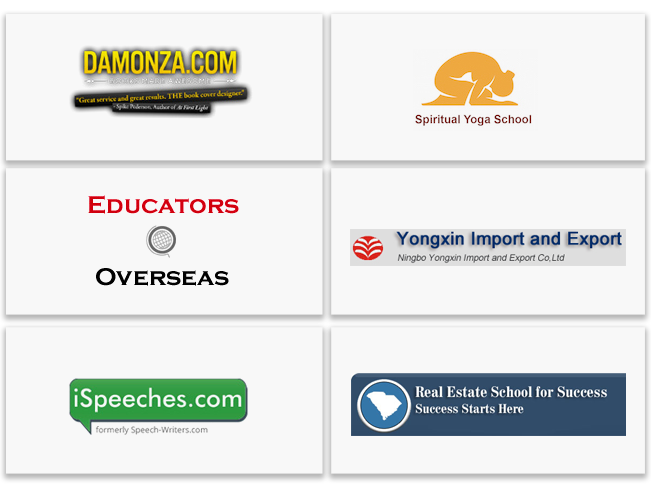 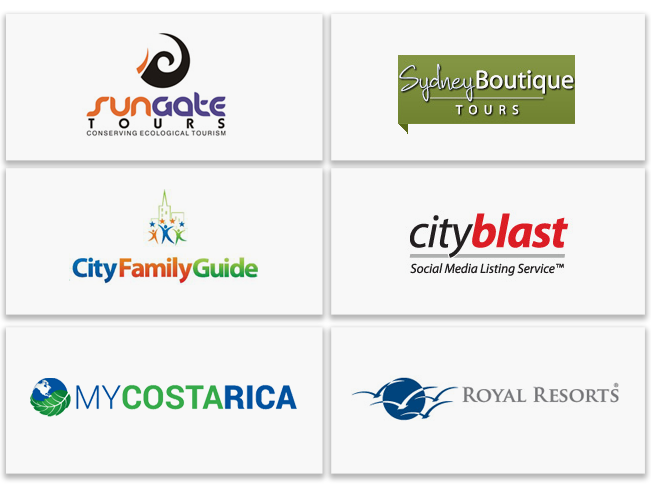 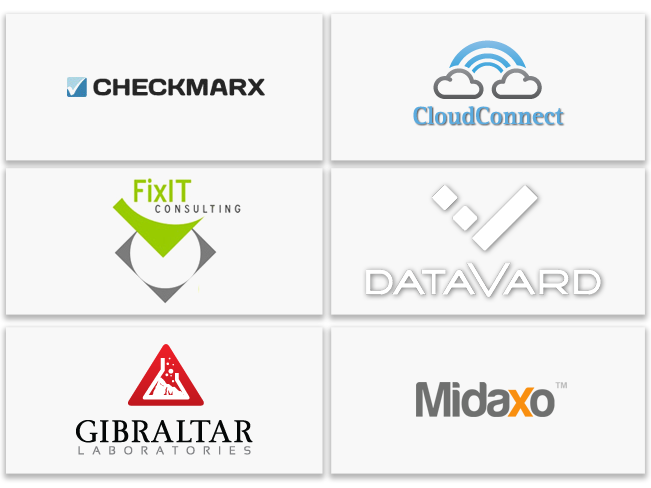 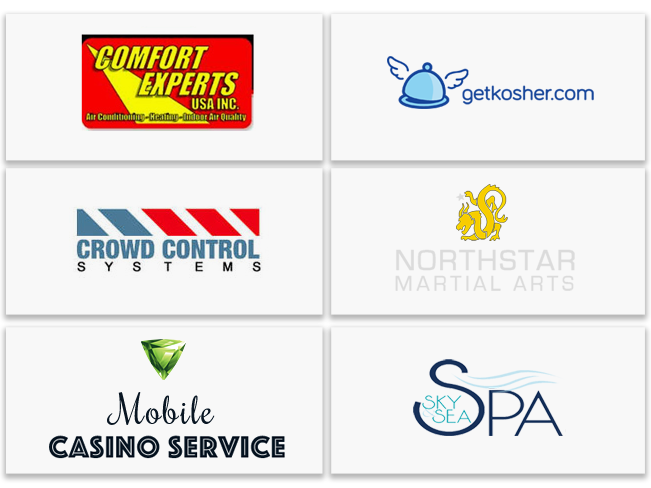 Take a look at some of the clients we have worked with. 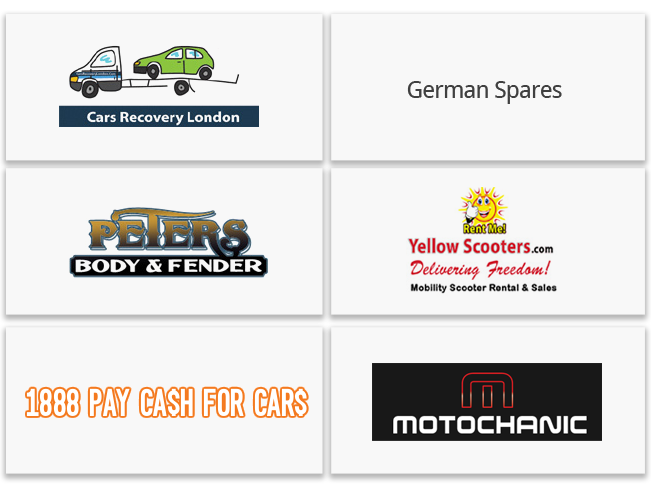 Search Berg is proud of its long list of satisfied clientele. 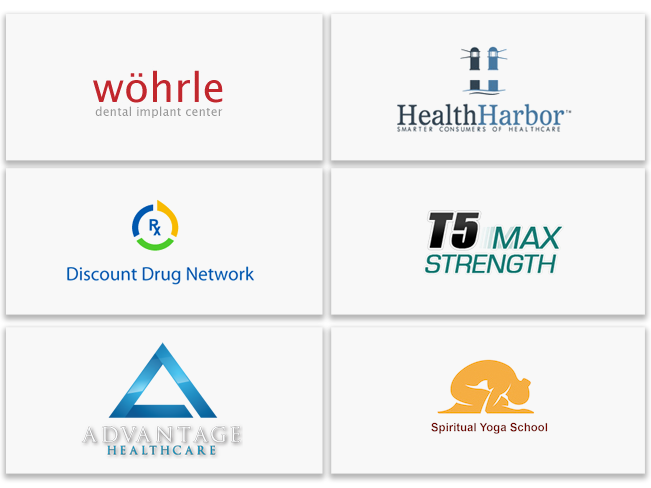 We have worked really hard to achieve good results for our clients and many have replied in kind with encouraging remarks and genuine praise. 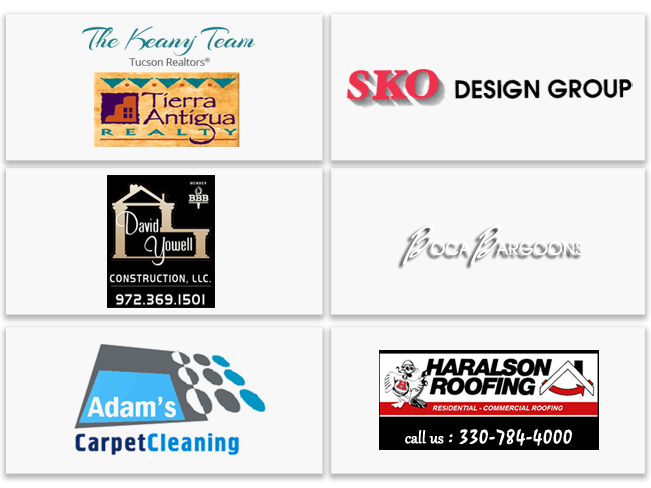 Take a look at what some of our clients are saying.